This is the soft cover version of the 100th anniversary book. 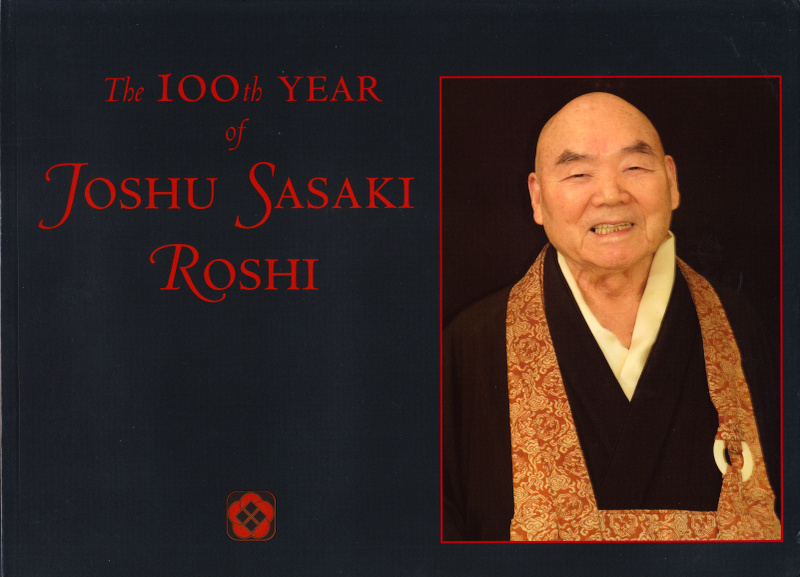 The landscape formatted publication has 88 pages of historical information, excerpts from Joshu Roshi’s teachings, interviews, photographs and much more. 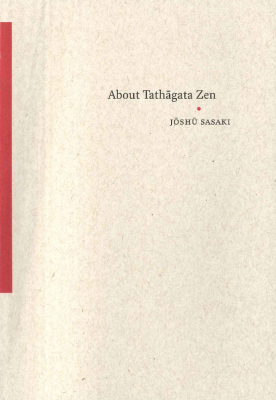 The book is only available for sale through Rinzai-ji affiliated centers. Please note that due to the size this item will be shipped individually.